It’s been a little over a week since hackers gained access to pretty much every dirty secret of the Democratic Party. Emails were stolen from the DNC, the Clinton campaign’s analytics server was exposed for five full days, with the Democratic Congressional Campaign Committee’s entire fundraising network exposed. Now, in the wake of the FBI’s announcement that they were initiating an investigation in Russia’s potential involvement, the US Department of Justice has been ordered to investigate a potential breach in national security. Here’s what you need to know about the hack. Two days ago, senior national security personnel confirmed to NBC News that they believe Russian Intelligence agents were behind the security breach, saying that the Russian government had the “motive, means and opportunity” to not only commit the crime, but pass the information on to WikiLeaks. If that’s true, it would mark the second time in as many months that the DNC has had private information exposed thanks to an outside hacker. 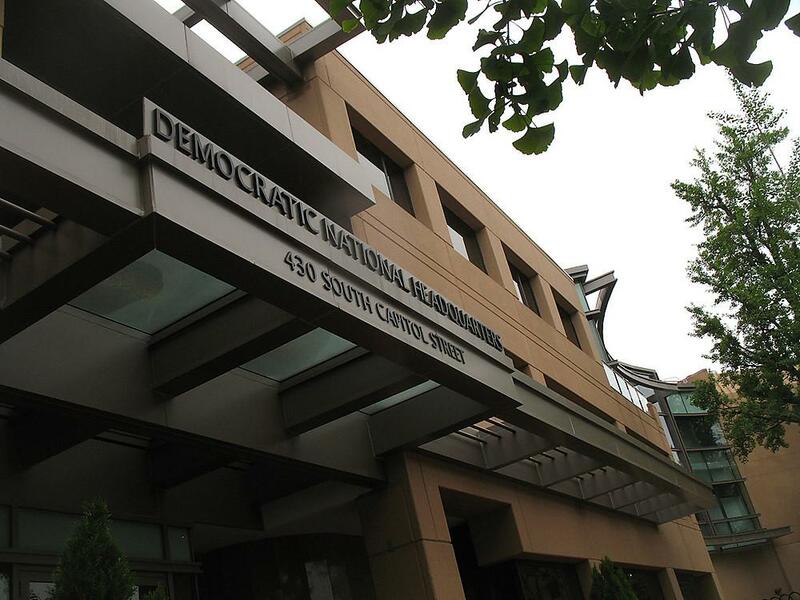 At the end of June, the Democratic National Committee had their entire report on Donald Trump leaked, thanks to the efforts of a hacker named Guccifer 2.0, who professes to be absolutely, totally, certifiably not Russian. The jury is still out on whether or not that’s the actual truth. To date, however, Guccifer 2.0 hasn’t spoken out about his involvement — or lack thereof — in this latest data breach. Identity theft is probably involved. Though they’re taking center stage, emails weren’t the only thing stolen by those people who infiltrated the DNC and DCCC — WikiLeaks has also released the personal financial information of several party staffers. Former U.S. Ambassador William Eacho, for example, has already had several people attempt to file for credit cards in his name. Eacho is far from alone; the social security numbers and credit card information of several party donors were included among the information provided during the leak. The DNC hasn’t notified the potential victims of the crime yet as they wait to assess the extent of the damage done by the thefts. The DOJ is taking no chances. In response to this morning’s confirmation that the Clinton campaign was not only hacked but exposed for five days, the DOJ’s national security division has joined the investigation. According to Reuters, which broke the story, the involvement of the national security division is a sure sign that officials believe the broad range hack was instigated by another country. More importantly, it signals that the United States government suspects the breach of the DNC might have endangered national security as a whole. Coupled with the FBI’s investigation into Russia’s involvement, that might forecast big problems for the relationship of the two nations moving forward. Which is a shame, because clearly we were besties before all this. There’s credence to the idea that Putin wants Trump in office. If federal authorities are correct, and Russia was behind the attack on DNC networks, then the move seems a direct attempt on the part of the country to influence the upcoming American election. It’s not entirely outside the realm of possibility, as the Kremlin has publicly shamed politicians on a national level in the past. It’s unclear if supporting a Trump presidency is what the DOJ means by “a potential threat to national security,” but it’s plausible.